Mike's Inc. – From River to Road, We Keep You Moving!About Mike's Inc. - Mike's Inc. - From River to Road, We Keep You Moving! From the most complex marine engines to the heaviest duty OTR equipment, Mike’s Inc. is a leader in top-quality marine, industrial equipment, generator, and tractor-trailer repair. Family-owned and operated, Mike’s certified repair technicians tackle scores of complicated major overhauls and installations every day. 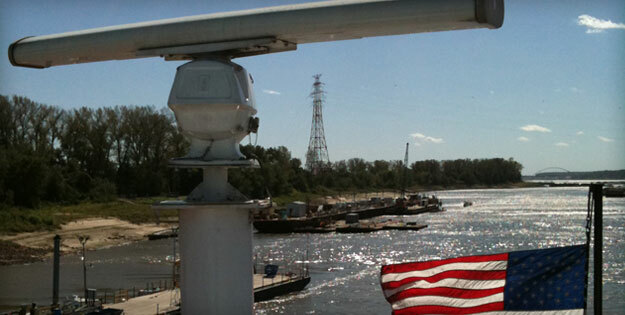 Our on-call technicians service the entire inland waterway system. We’re available anytime for any emergency. Whether it’s a blown hose or gasket to a catastrophic engine failure, our experienced repair crews will work round the clock to fix it right and get you back on the river or the road. Need a part fast? Even old parts? 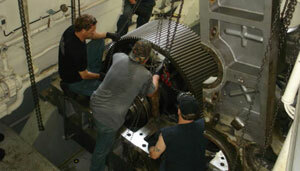 Mike’s Parts Department is amazingly resourceful at finding the needed part for any diesel or marine engine system. Mike’s parts technicians can locate those out-of-stock, obsolete, or “impossible to find” components. Our 2,400-ton dry dock opened in March to serve even more of your marine needs quickly and economically. Here are just a few of the hundreds of kinds of jobs we do. Don’t see yours listed? Call us! We can fix it. Fast. Viagra is a joint remedy used to treat inability to get or keep an erection. When you order medicaments like canadian pharmacy cialis you have to consider about healthy man Viagra. It is also known as Sildenafil. Betweentimes humanity are looking for drugs to resolve sexual health problem. Happily most of problems with sexual health can be treated. Low desire isn’t the same as emasculation, but a lot of the same generic cialis online pharmacy that stifle an erection can also dampen your will. Finally, such kind of dysfunctions can be first sign of severe health problems, such as diabetes.